Around 57% higher average synthetic performance. 84 watts lower power draw. 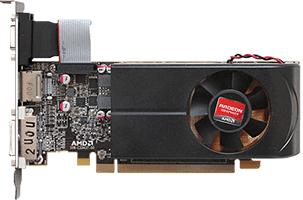 This might be a strong point if your current power supply is not enough to handle the Radeon HD 6790 . 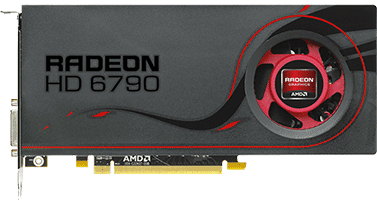 The Radeon HD 6790 is the better performing card based on the synthetic benchmarks used (1 benchmarks).